As far back as I remember, I have been surrounded by original oil & acrylic paintings. One in particular was of a wide sweeping canyon with a thin river carving a blue line, far below. The pink and beige canyon floor was dotted with green along the gullies where the walls rose up on three sides like a towering horseshoe. I wasn’t sure if the green would have been grass or treetops because they were so far below the vantage point of the artist’s position. It just so happens that the artist was my great-Grandpa Lucien Guillemin. His family came to America around 1864 from France. They are known in some history books in California. Where exactly I do not know except I have copies of pages but not the original titles. But on those pages I discovered a lot of my ancestral artisans. 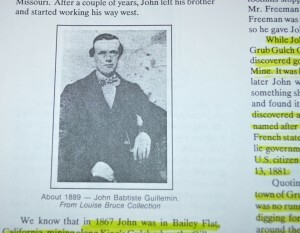 For instance, the gold rush of California holds a special place in my heart since finding out that my three-Great’s Grandfather, John Baptiste Guillemin, owned a few gold mines himself. In fact, I’ve discovered how our lives leave a legacy rather we think we’re leaving one or not. Even when our lives seem insignificant, in all of it’s travails and triumphs, your life is saying something worthy for future generations to learn. If you know little to nothing of your past, that doesn’t make those lives (or yours) of any less value. In my ancestors’ stories, there is something for all of us. You are more than welcome to turn my stories into your own as I tell you why. 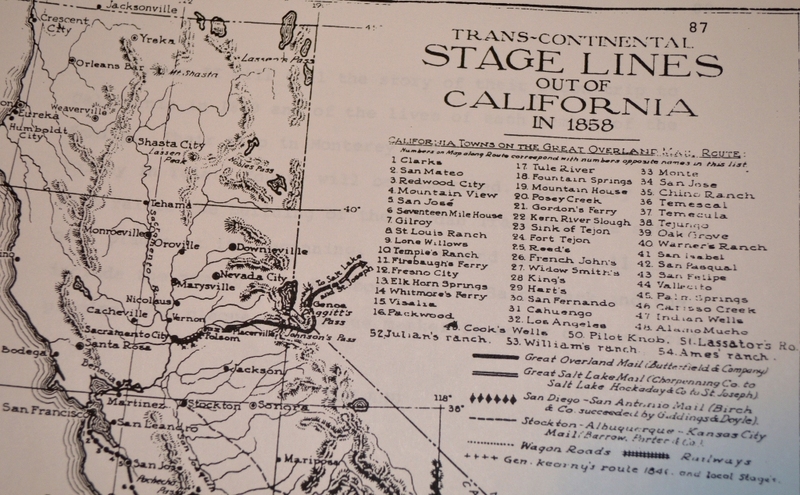 The route our ancestors (and many others) traveled to get through the Sierra Mountains to California. 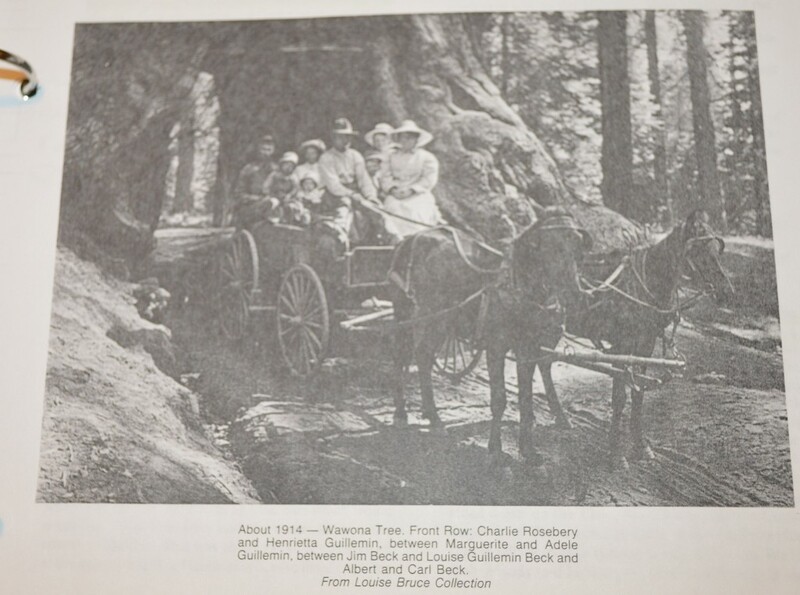 Maternal grandfather, Ed Guillemin (son of great-Grandpa Lucien Guillemin and grandson to John Baptiste) side of the family settling California after becoming land owners. 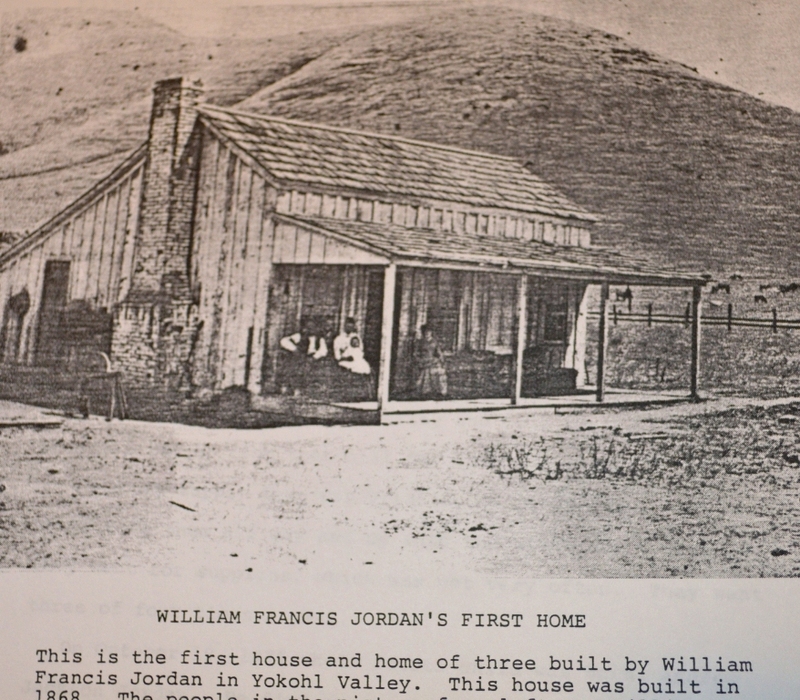 As a young girl, I remember visiting great-Grandpa Lucien Guillemin (the grandson of John Baptiste) and great-Granma Vi’s humble house in Raymond, CA. He had the largest jar of silver dollars I’d ever seen. Outside, there were lots of yard art, ones I’m sure he carved over a lifetime of work. There was also a “famous” road to their house that my Mother told me and my sister about, called Tickle Belly Hill. It was given that name because, well, it was hilly and had a propensity to tickle your belly. My sister and I would laugh so hard when my Mother would relay a tale of her riding with her fish in their car, most likely a gold fish in it’s bowl headed to it’s new home. That was, until they reached one of those hills on Tickle Belly road and shot Mr. Goldfish plum up to the ceiling. Dead. 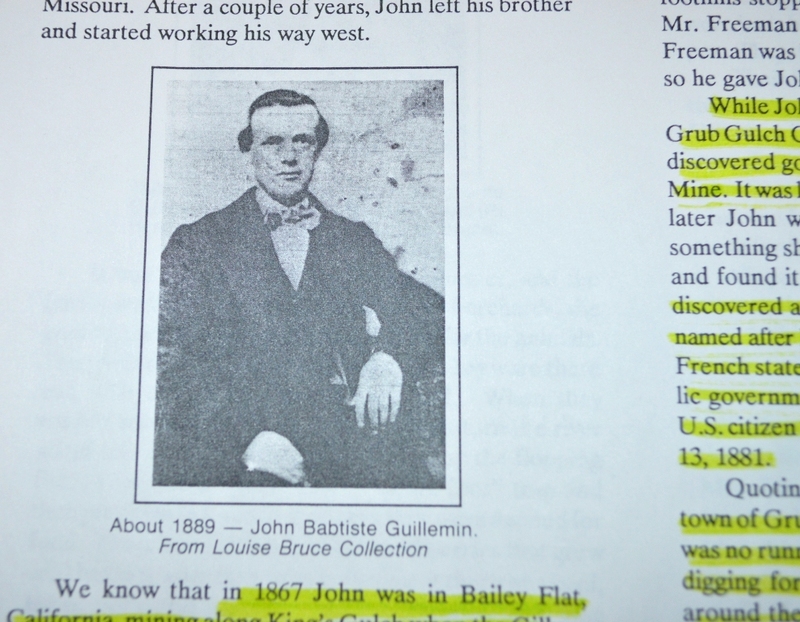 I had wondered if the road was an embellishment until the year I visited great-Grandpa Guillemin and great-Granma Vi. It really is Tickle Belly Hill road. Recently I found out that great-Granma Vi was rumored to be half Native American whose mother was a full-blooded Cherokee slave (or servant?). 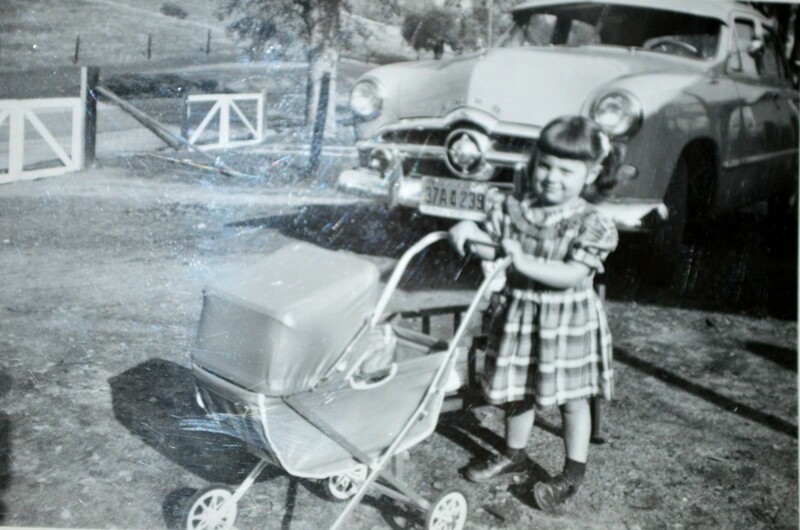 But back then and even for her lifetime, you didn’t talk about being a “half breed.” There was a deep-abiding prejudice that meant many of those parts of history are hidden. 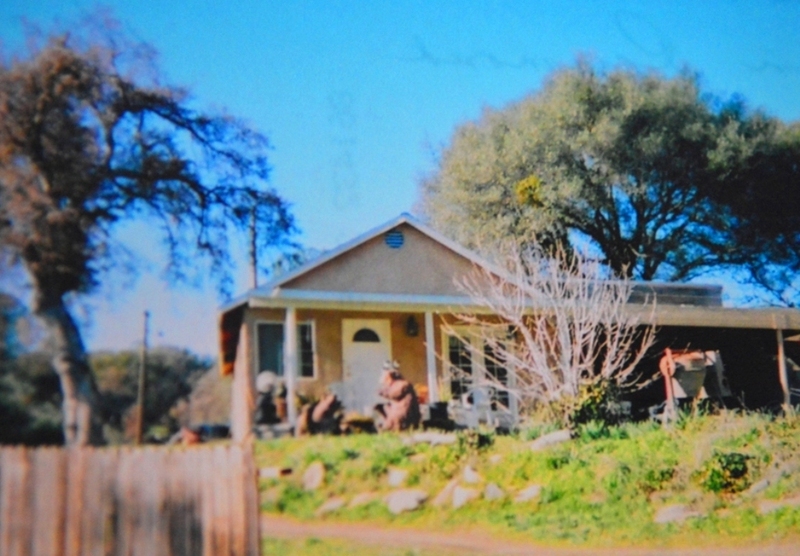 Great-Grandpa Lucien Guillemin (artist & painter) and great-Granma Vi’s house of their later years. She’s not the only Native American in me. I have other parts too. But finding those are like needles in a haystack. When the government tried to reform the Indians to be more English, they lost a lot, from families, to homes, to heritage, to their given names. Today, I live in Texas. I dug up some more records on the other side of my Mother’s tree. Here in the middle of boonies with dairy, cattle, and poultry farms, I found my great-Grandpa Jordan’s had history in Texas. 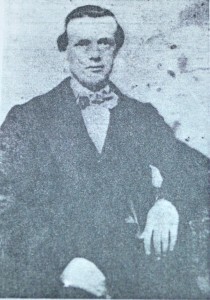 Three-great Grandfathers ago, John Jordan was a Texas Ranger, a Salt Mine owner (now owned by Morton Salt), and a Captain of a wagon train that went west in search of a better life. 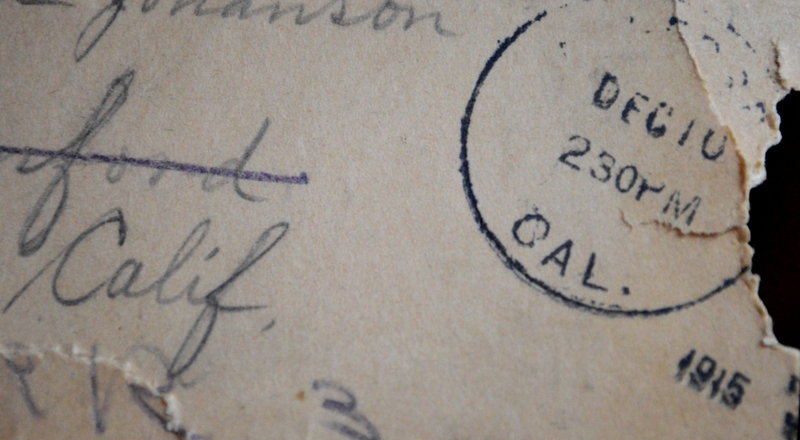 He lived and died in California, so to find a connection here, was amazing. But to find it literally 40 minutes down the road–incredible. My own history was reliving and be retraced. 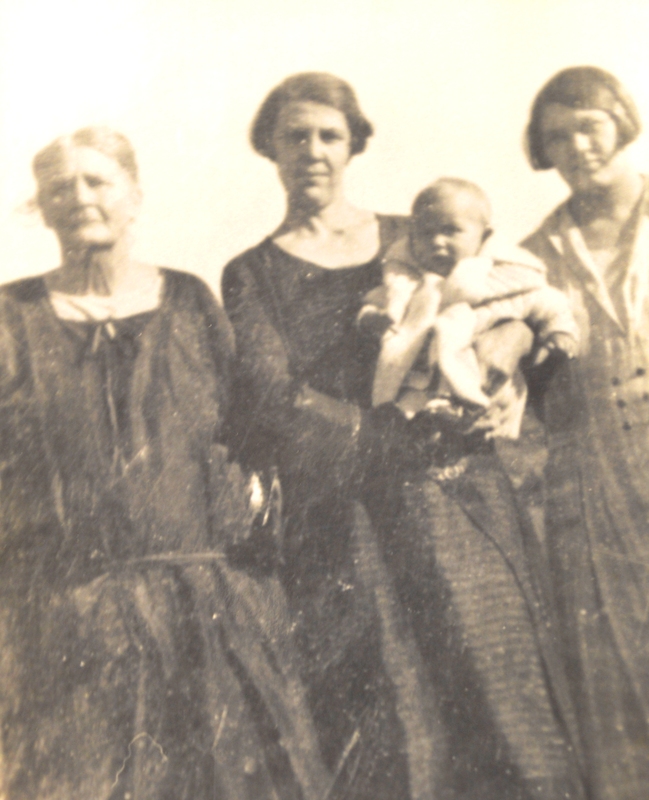 Some of our maternal Grandmother’s family homesteading the wild west of California after leaving Texas. 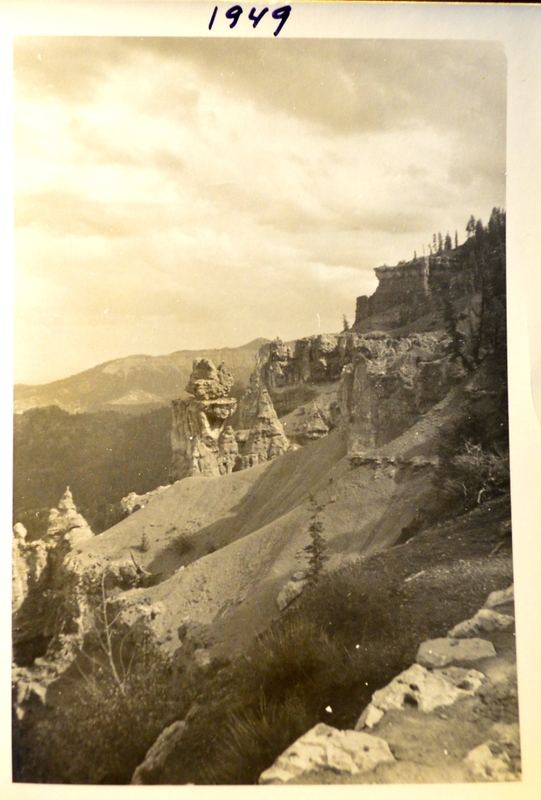 An original postcard from 1915. Surprisingly, the penciled writing has survived and is still legible today. 1949. 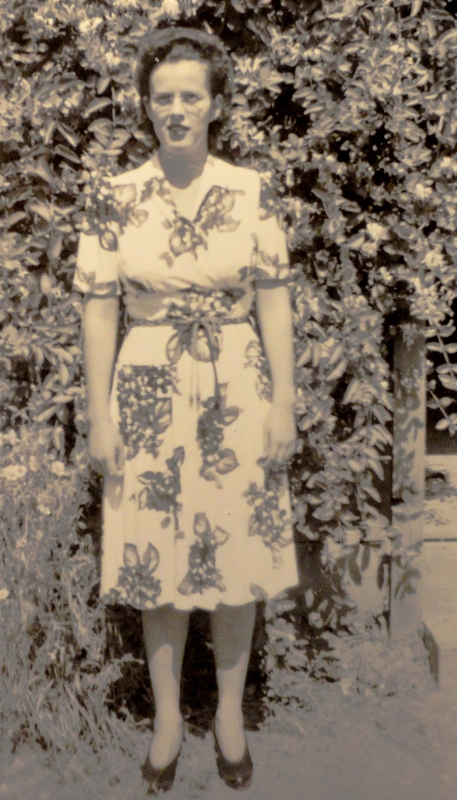 Mother, Shirley Guillemin, daughter to Ruby (Jordan) and Ed Guillemin. 1948. 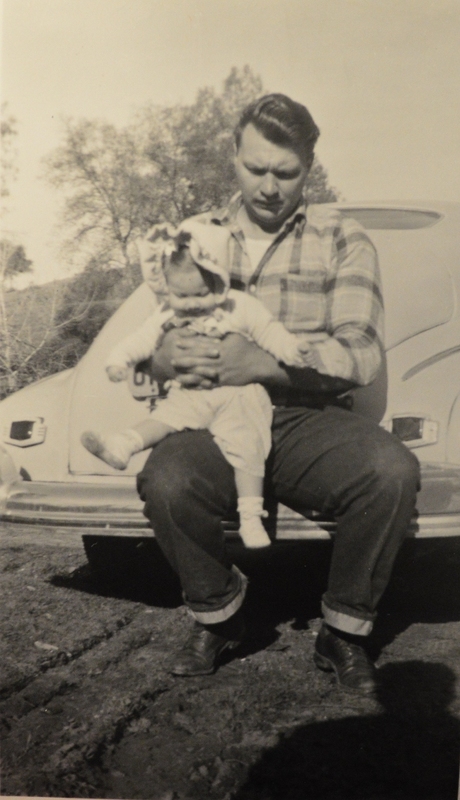 Maternal Grandfather, Ed Guillemin (son of great-Grandpa Lucien Guillemin) holding Mother, Shirley Guillemin. Bryce Canyon, Utah. One of the places the generations before us would visit. It all seems remarkable today. But looking several generations back, things change so much we marvel at the old way of doing it. And yet, in between the spectacular events, there are more stories of our ancestors trying to make a living, of failing, of looking to better themselves, of being farmers and being poor, of making a profit, of going broke, of gaining ground, of growing up and marrying, of having babies and losing some too, of building homes and forts, and of storms taking them away. In other words, they lived much like we do. But history is magic. It turns lives into inspiration for generations to come. We don’t have to live grandiose for it to have value. Imagine a prairie girl who lived on the edge of the far west, meeting Native Americans or dust storms. Laura Ingalls is a name many of us know after growing up on Little House on the Prairie. Nothing fine and fancy there. Just a family enduring hardships and celebrating life and each other. In other words, your courage to live right where you are and to live it well, may not seem all that remarkable, but it is worth more than a large jar of silver dollars. We don’t have to be wealthy and have a royal legacy to give our future generations a rich history. Our every day, dirt under our fingernail, braving failure to try anyway, falling-on-our-faces-broke-only-to-scrap-a-living-and-be-happy-with-our-humble-abodes, is enough to inspire. When we are in the art of fearing not, not even the simple and small things of our lives will make us fear who we are. As we practice the art of courage (in all things), we are free to create masterpieces with them.